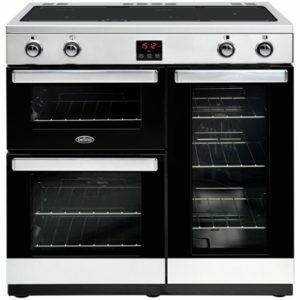 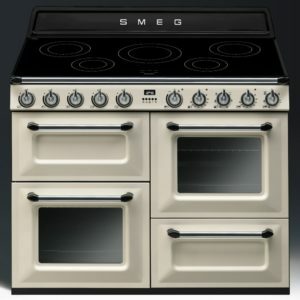 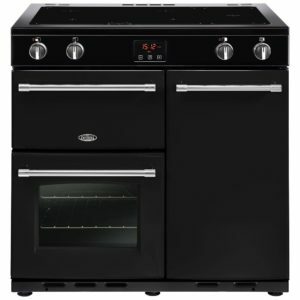 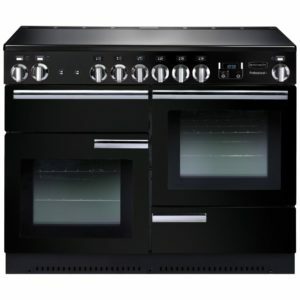 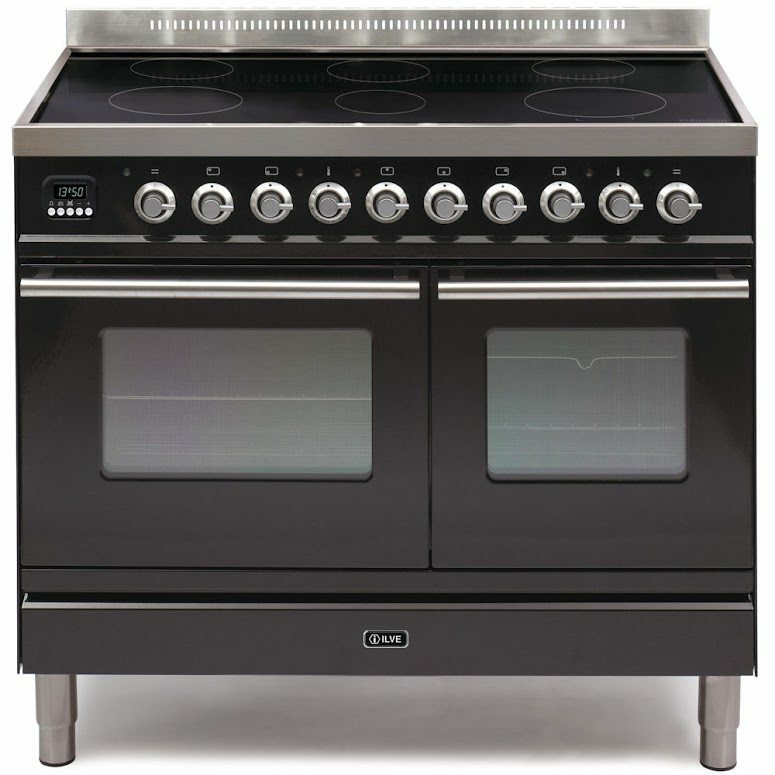 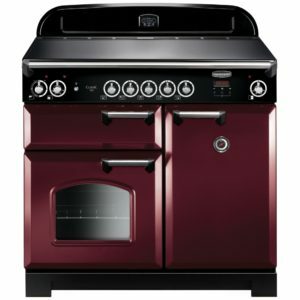 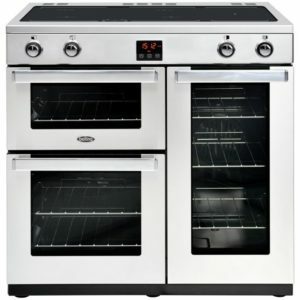 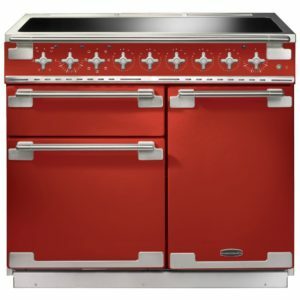 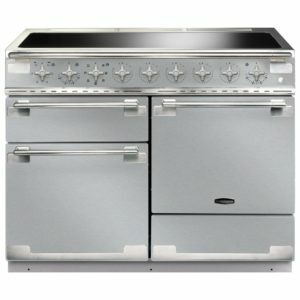 This attractive 100cm wide range style cooker from Ilve features electric ovens and a six zone induction hob. 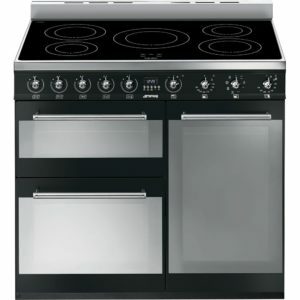 Finished in black it will create a stunning focal point in your kitchen. 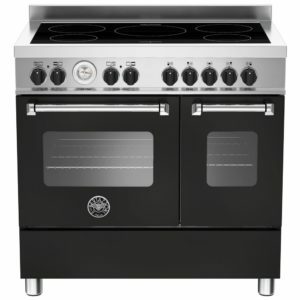 The energy efficiency rating on this model is A/A and it comes with a two year parts and labour warranty as standard.